Lessie Giler was crowned Miss Earth Ecuador 2017 on Sunday, August 27, besting 10 other candidates for the title. 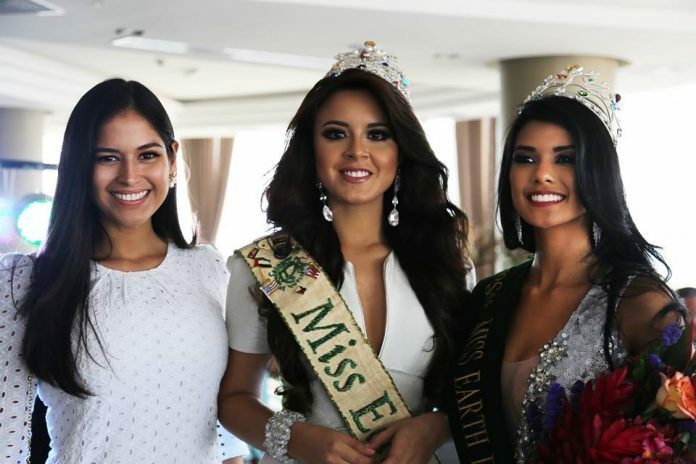 The 18-year-old beauty from Manabí received the crown from reigning Miss Earth Katherine Espin. She will vie for a back-to-back victory at the 2017 Miss Earth finals to be held in the Philippines in November. Giler also bagged the Miss Fotogénica, Miss Rostro and Mejor Cabello special awards. Her elemental court included Daniela García (Miss Air), Maria Clara Alvarez (Miss Water), and Sofia Freile (Miss Fire).